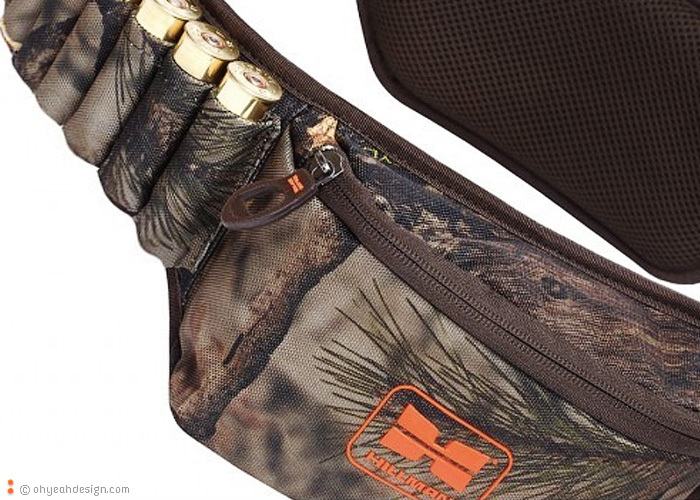 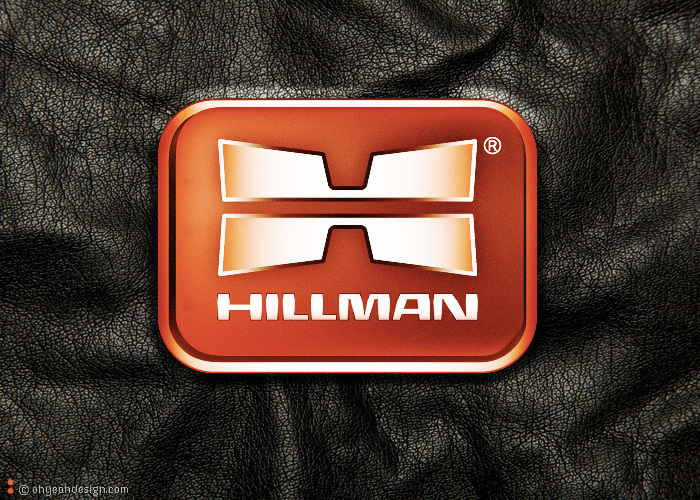 Hillman is a brand that stands for perfection and chic on the world map of apparel and accessories for hunt. 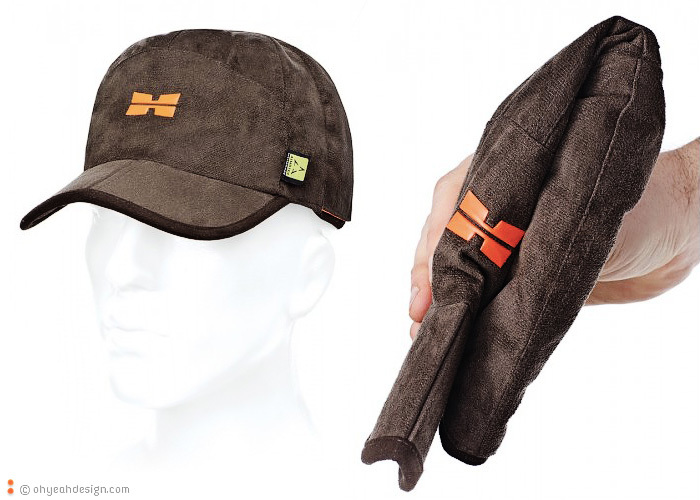 It is a reflection of the modern hunter - concentrated on the prey, independent of the environment and last but not least - elegant. 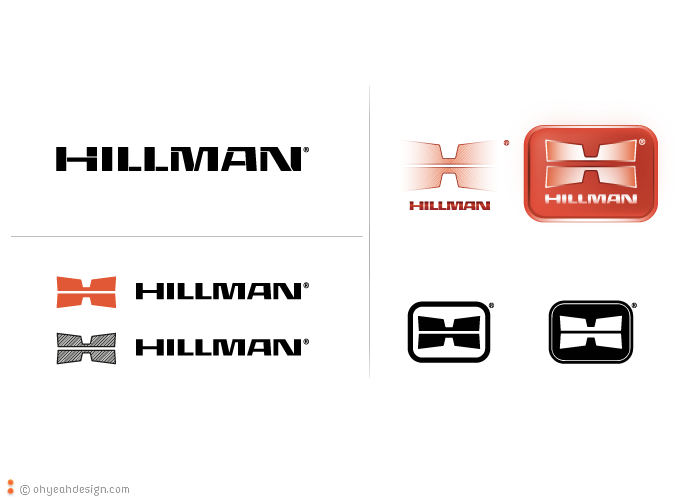 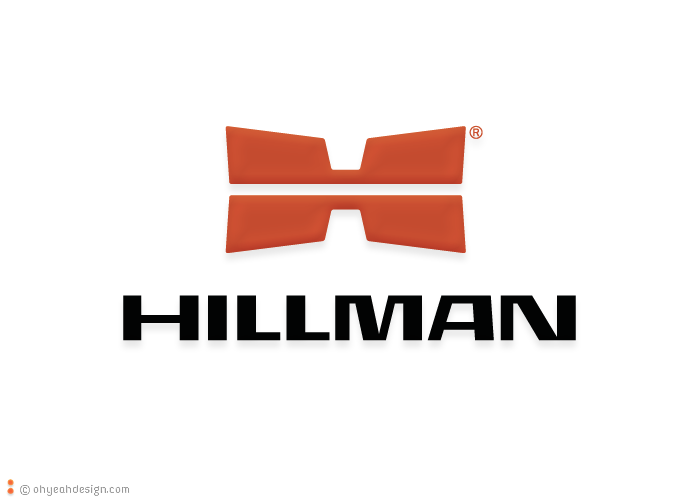 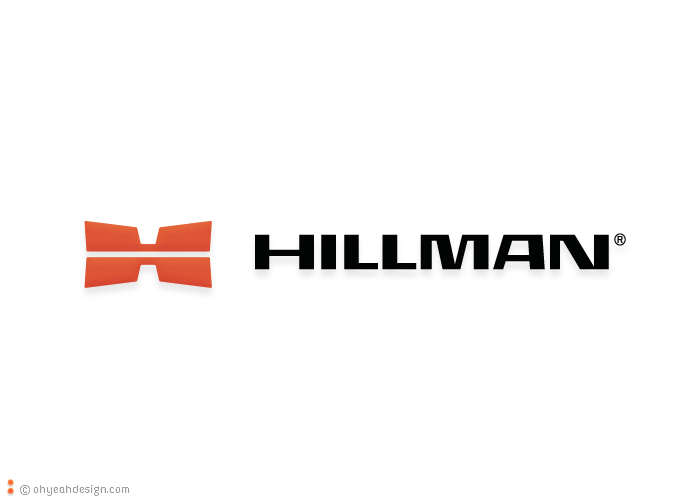 Hillman’s signature logo - recognizable and inherent, with exquisite style and upfront functionality.